We have moved to the Philly Improv Theater! 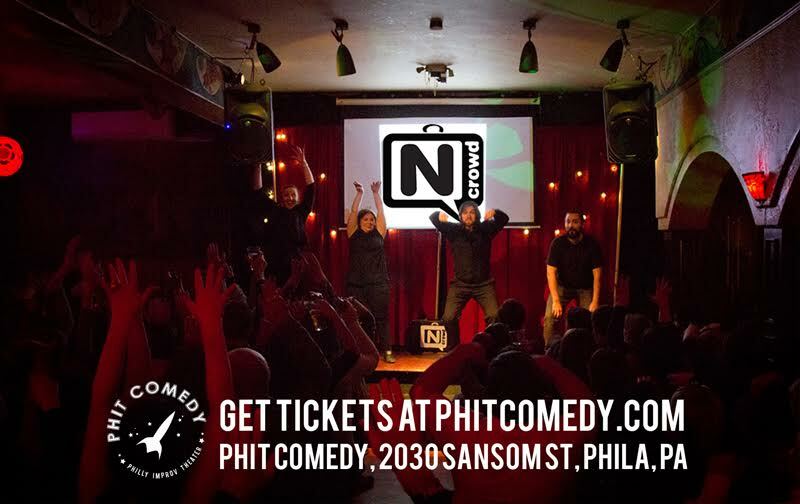 After a successful run of shows at Good Good Theater, we are moving over to the Philly Improv Theater, located at 2030 Sansom. Founded in the same year we started to do our weekly shows, we are beyond excited to be moving to their home. This an amazing place to see shows and take improv classes. In fact, you’ll often find N Crowders here in other shows and teaching classes. We’re so thankful that you joined us when we moved from the Actors Center and hope you’ll join us at our new home! When: Every Friday at 7 pm starting on February 2nd. Price: $12 online & $15 at the door.